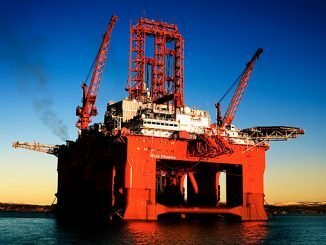 Tata Consultancy Services (TCS), a global IT services, consulting, and business solutions organisation, announced that it has been selected by global offshore drilling company Seadrill to transform and maintain its global digital infrastructure. 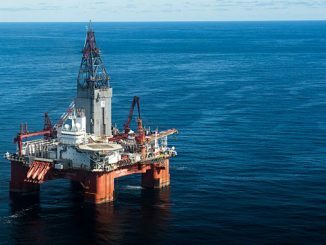 TCS will support Seadrill’s global IT operations across the business, on its mobile offshore drilling rigs as well as its onshore locations, and will provide local support services in the UK, US, Canada, Brazil, Mexico, Saudi Arabia, UAE, and Thailand. A key factor in the selection of TCS was its Machine-First™ Delivery Model (MFDM™). MFDM uses automation and artificial intelligence (AI) technologies to reduce operating risk, improve speed-to-market, increase productivity and deliver business value. At the core of this framework is TCS’ ignio™ AIOps software, which enables smarter and faster decision making, with first-time-right identification of probable causes of outages in a matter of minutes. ignio removes silos across business units, enables automation of 80% of routine IT tasks, and predicts future incidents with over 90% accuracy. The solution automates repetitive tasks, allowing employees to focus on more strategic and innovative work. 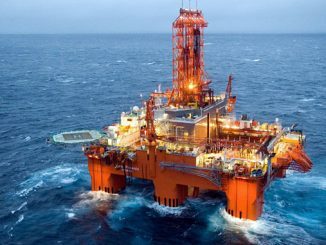 “We are consistently driving digital transformation for our customers in the energy and resources industry and are excited to partner with Seadrill to support their digital innovation agenda. Our Business 4.0™ framework is gaining traction, and industry leaders are making massive investments in disruptive technologies to accelerate business growth,” says Debashis Ghosh, Business Group Head, Energy & Resources, TCS. 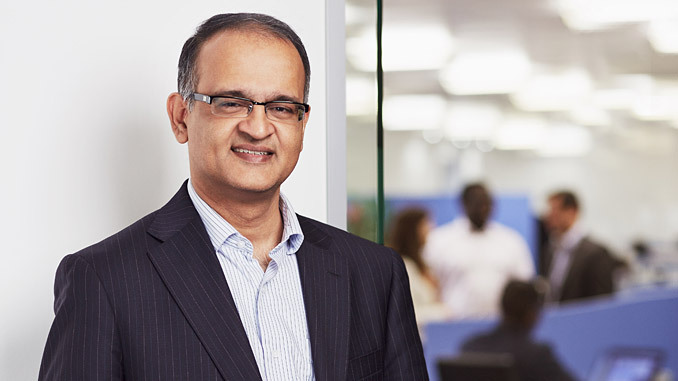 “TCS has a strong global business in the energy and resources sector and our Machine-First Delivery Model is changing the way businesses are deploying AI and automation technologies. We’re delighted that Seadrill has chosen us as the strategic partner to enable its digital transformation plans. TCS and Seadrill have a shared vision for the potential of digital services to deliver tangible business value and growth,” comments Shankar Narayanan, Country Head, TCS UK and Ireland.